Researchers from the University of Montreal have looked into the effects that playing video games has on the brains of older adults. 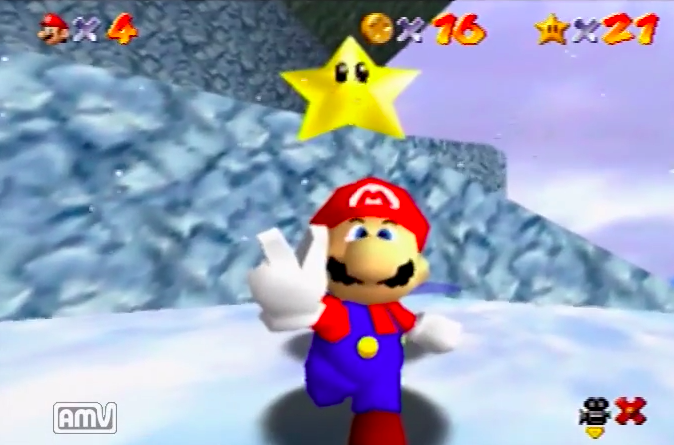 Comparing playing Super Mario 64 with learning piano, the study found an increase in grey matter for game-playing participants. However, the research is not without flaws. The study - which was published on Wednesday - looked at the impact that playing video games had on grey matter in the hippocampus, cerebellum and the dorsolateral prefrontal cortex of older adults. In simpler terms, the researchers took a group of 55- to 75-year-olds and made them play Super Mario 64 for six months to see if it had any impact on their memories. It did. Most research in this area focuses on young men and has had similar results. This time the team from University of Montreal took 33 people aged 55 to 75 and randomly split them into three groups. One group played Super Mario 64, another learned to play the piano, and the final group did nothing. While the control group's grey matter atrophied over this period, the gamers saw improvements in the areas of the brain impacting motor control, language and short-term memory. The musicians showed improvements in motor control and executive function. A major flaw in this study is the attrition rate of participants. Of the original 15 participants randomly assigned to play Mario, 11 left the study and were replaced with four new participants. There was a much lower attrition rate in the other groups. This change in the group potentially altered the balance of confounding variables, such as gender, in a way that could have influenced the outcomes. Basically, because people had to be added back into the gamer group, we're unsure exactly how to treat the results. There was also a large variation in the amount of time spent by participants of the study. Those playing video games averaged 72 hours over the six months (with a standard deviation of 11.3 hours) while the piano players averaged 83 hours over the same period (with a standard deviation of 34.3 hours). The takeaway from this is that doing something is better than nothing when trying to prevent your brain from rotting away as you age. Video games probably fall into the group of "something".